Join Marie McLane ’08, Summit Station Site Supervisor in Greenland, on a summer cruise above the Arctic Circle. 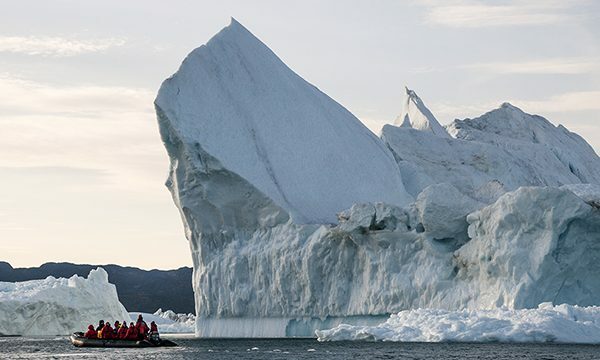 From Iqaluit on the east coast of Baffin Island in Canada to the west coast of Greenland, this 11-day adventure sails through a spectacular wilderness of glaciers, mountains, fjords and breathtaking icebergs. 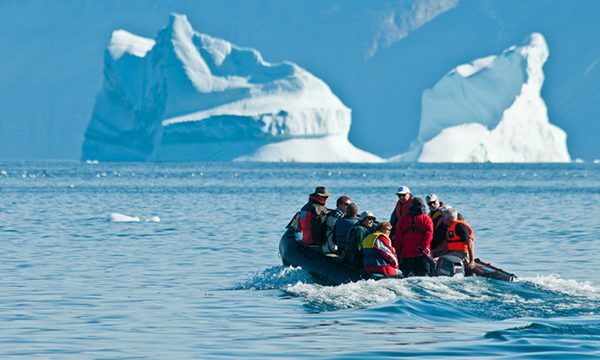 Venture into remote areas to observe a vast array of wildlife, including whales, seals, walruses, sea birds and polar bears. And meet the exceptional people who live in Arctic communities and learn about the native Inuit cultures that have survived in this harsh landscape. 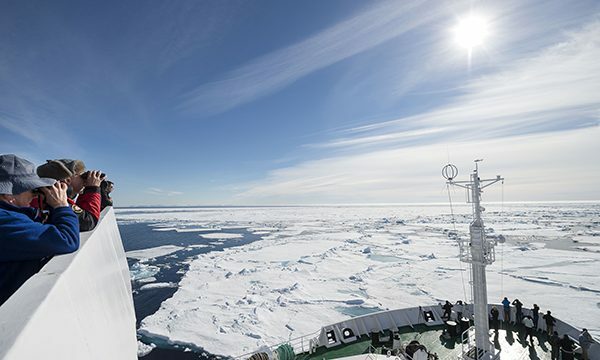 We will be joined by fellow alumni/ae travelers from Dartmouth College, Harvard University and Williams College, on board an exclusively chartered Canadian-operated expedition vessel, one that regularly conducts active scientific research in the Polar Regions. This purpose-built vessel is the ideal platform for polar exploration, affording us unique opportunities to chart a course through remote waters. 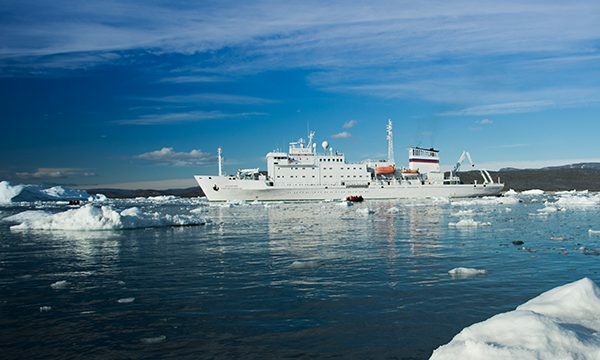 Take this opportunity to live like a scientist as you experience the real High Arctic! Activity Level: Moderately active; this voyage is suitable for any person who is in reasonable health and who has the capability of getting in and out of Zodiacs with close assistance from competent sailors and expedition crew members. Walking on rocky shores can be challenging at times; however, such walks and hikes are organized into groups, each with different levels of ability and interest. Optional Extensions: An optional three-day pre-tour extension to Iqaluit is available.